Diverse program events ran from 16th December to 10th January 2019 where 1,160 students participated in three main specifically designed projects: Sir Bani Yas Challenge, the Future Leaders Journey and Heritage, Culture and Science at Community Schools, which are aimed at raising a creative generation while optimizing a student's time during the school holiday. ADEK's priority is to focus on promoting national identity amongst students. The Future Leaders Journey was the second project in ADEK's Winter Activities Program and ran from 21st to 30th December 2018 with 100 students divided into three groups taking part in the program. 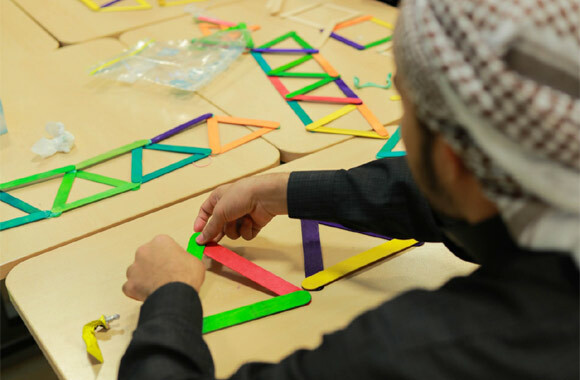 Core activities including field trips to historical, cultural, scientific and national landmarks in the nation were arranged along with workshops formulated to improve a student's ability, while providing them with skills, experience and knowledge necessary to prepare them to be leaders of the future.